Montreal has so many huge old churches, I don't see the point of trying to save so many. 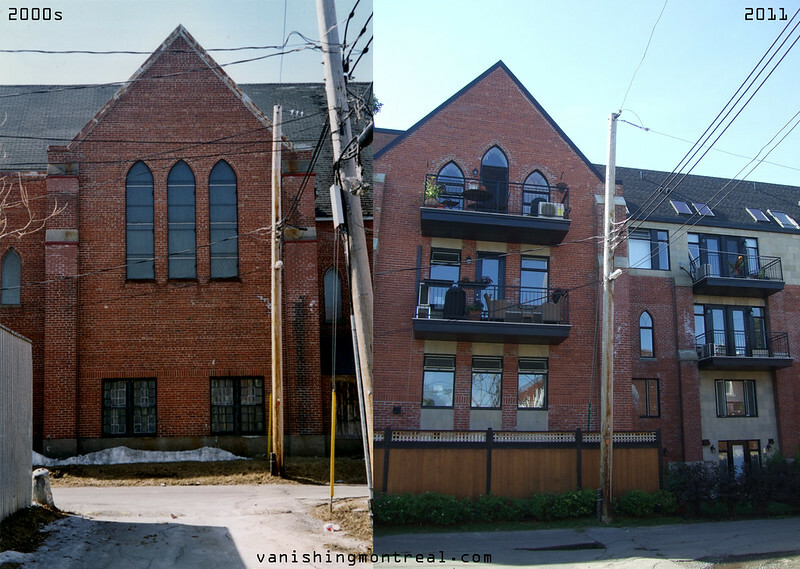 I've visited a few turned into condos, and while an immense effort and funding went into these projects, while the units are quite nice, the changes to the facade create a sort of freakshow I can live without. Not ugly, just not the same, the essence of the original design is lost. So what is the point? Tear it down and build something impressive in its place. I have to disagree with you. It goes against the whole point of my blog.